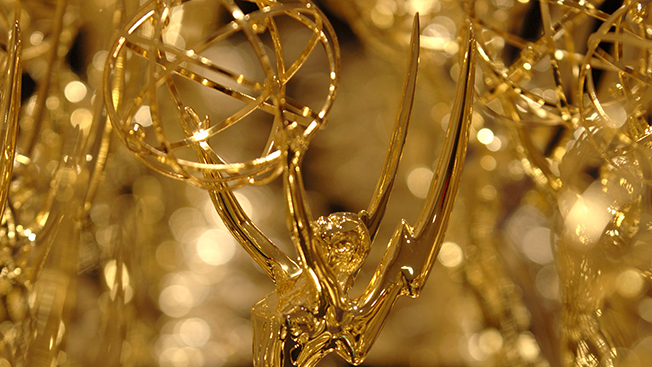 The Daytime Emmy awards are getting the backhand from the very networks they honor. The 2016 awards show will not be televised. National Academy of Television Arts and Sciences president Bob Mauro called it a "great disappointment." "After months of negotiations to find show sponsorship," said Mauro, "the NATAS Executive Board has decided that the current climate for awards shows prohibits the possibility of a telecast this year." The show will go on, however, on Sunday, May 1 at the the Westin Bonaventure Hotel and Suites in downtown Los Angeles. Like daytime TV itself, the Daytime Emmys has had a challenging past several years. The telecast aired on The CW in 2009, on CBS in 2010 and 2011, and on HLN in 2012 and 2013. In 2014, it could not find a TV home and instead streamed on DaytimeEmmys.net. It aired on CBS-owned Pop TV in 2015. "All efforts regarding returning the annual gala to television in 2017 are underway," said Mauro. The nominations for the 2016 awards were announced today on CBS's The Talk, which was a winner last year and is nominated again this year for outstanding talk show. While live TV events can be tent-pole programming for networks, the Daytime Emmy awards have never been able to match the luster of other awards shows. Even beauty pageants, once surefire ratings hits, have fallen on hard times. Earlier today, ABC announced the Miss America pageant would return to the network in September. The pageant was a staple on ABC for decades but in recent years aired on TLC and CMT before returning to ABC in 2011.